Offering a wide range of undergraduate and postgraduate psychology courses, the Psychology - Health department is part of health sciences at AUT. 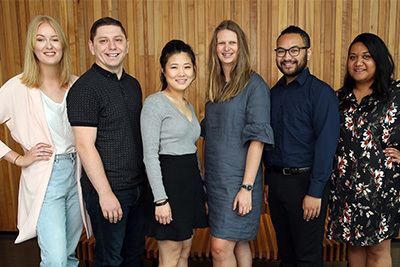 AUT specialises in postgraduate counselling and rehabilitation psychology, and works with the disciplines of public health and psychotherapy studies for a comprehensive approach to understanding the mind, brain and behaviour. The curriculum covers both established principles and fresh ideas in psychology. Undergraduate study in psychology will give you a solid grounding in this area. We believe in high-quality research that has impact, and have world-class researchers and research strengths across health sciences. Students work with close supervision at our North Campus clinic, Akoranga Integrated Health. Open to the public, it offers health and rehab services, including counselling psychology.